This is a very cute mug. It is colorful and the graphics are very eye catching, fun to see. 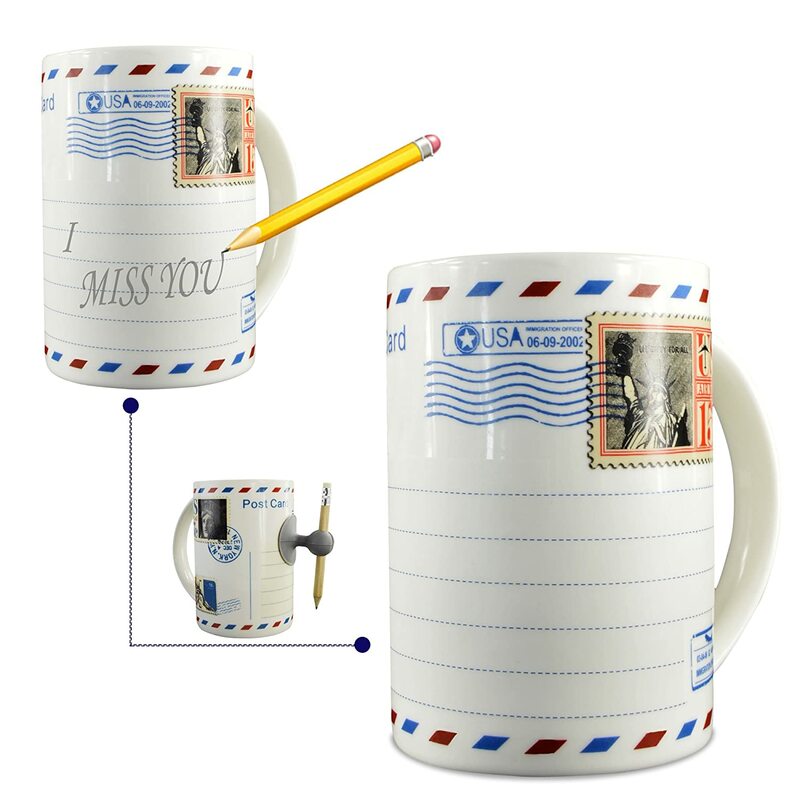 It comes with the pencil and suction pencil holder, the holder isn’t super strong but it will stay on the mug if you don’t drag it out too hard. The fun part, the writing area is fairly large and it is very easy to write on or erase, and better yet it is dishwasher safe. ← Raging bull jumps into the crowd~!! !